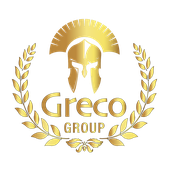 --- Youth Devellopment --- - Benvenuti su grecogroupkft! 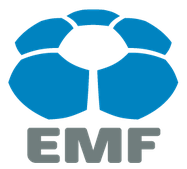 SMF is developing activities in the field of children and youth in a number of cases in connection with Football Clubs. 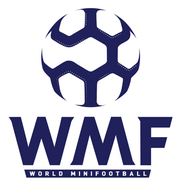 Those children who for some reason have ceased to sport in football we are trying to integrate to minifootball competitions, and in many cases their reintegration into football is successful what's also WMF target - football support. 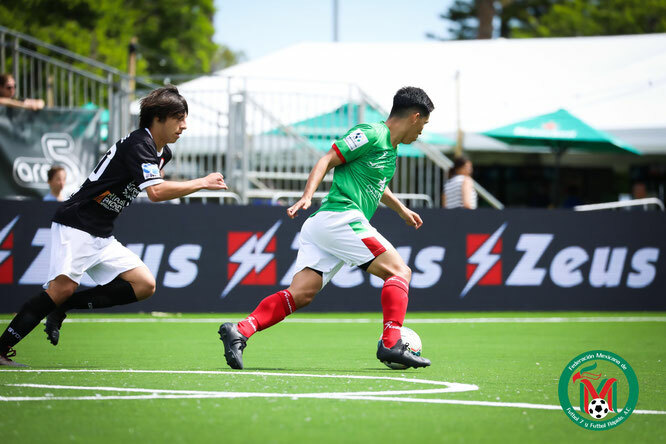 Minifootball has thus clearly defined its strategy for youth development in the sport world, in order to develop both the physical and social activities of children and minifootball marketing potential, which is not negligible for football. 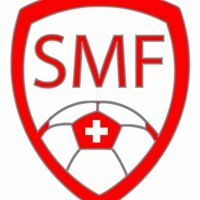 Project "Shoot on the right goal": WMF is developing youth categories also through the after school childcare clubs with respect on the memorandum between local minifootball federation and the local School.